Nadodrze is an old merchant district in the center of Wrocław. 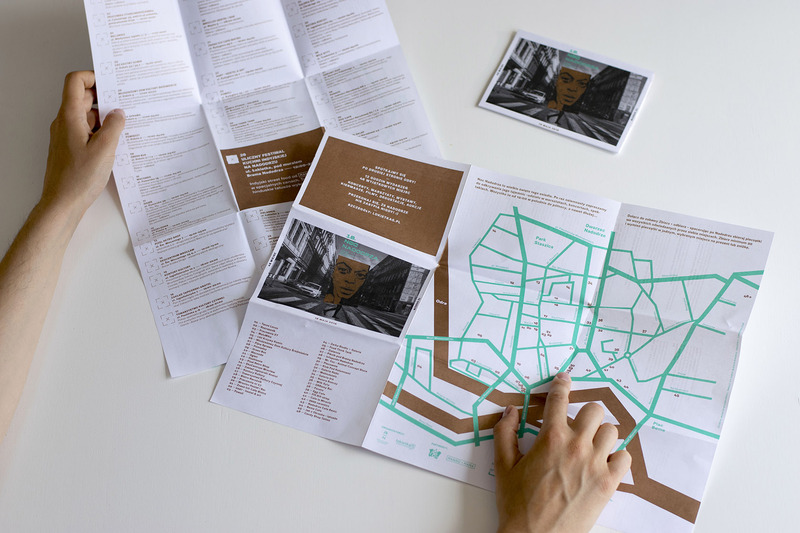 Since 2004 it’s been undergoing some revitalization processes, as a result of which a lot of art galleries, studios, unusual cafes and other interesting places are opening there. All the while there are still some traditional craft workshops left – shoemakers, framers and upholsterers. 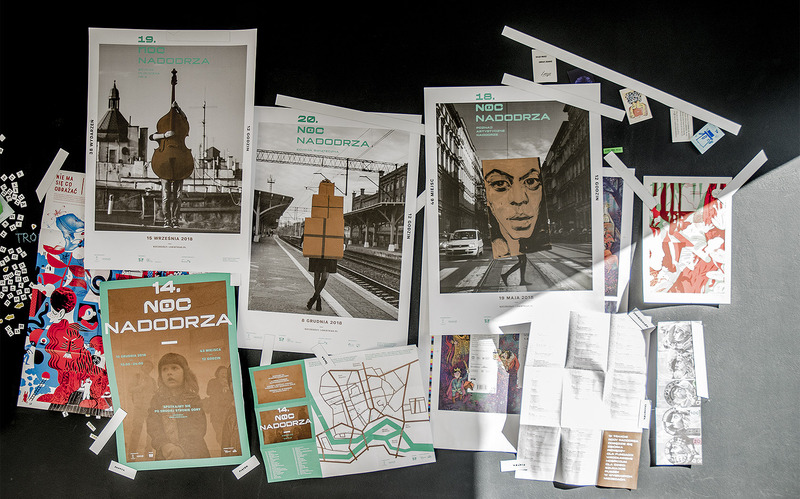 Artistic Nadodrze is a project that connects new places and traditional gems of the district. It also connects people who want to do something and change their environment for the better, as well as those who have years of experience. 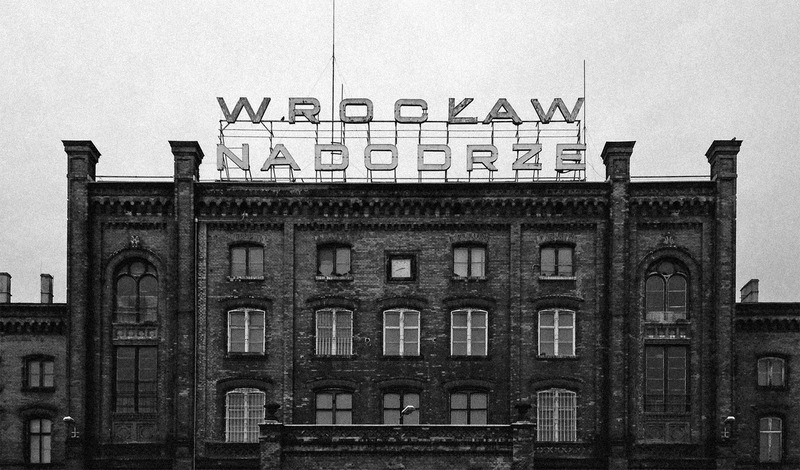 The project’s brand identity started with the neon sign of the local railway station – Wrocław Nadodrze. 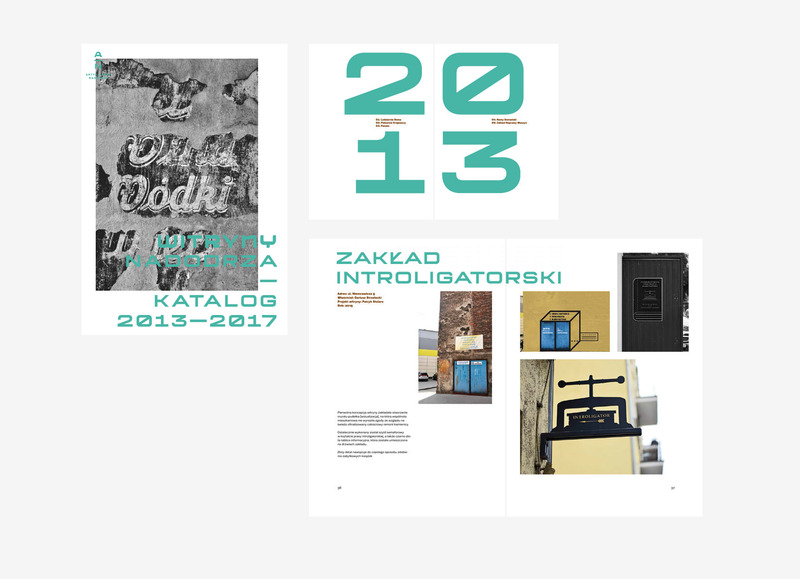 Based on the shapes of those letters studio Pillcrow has designed a typeface in two variants. 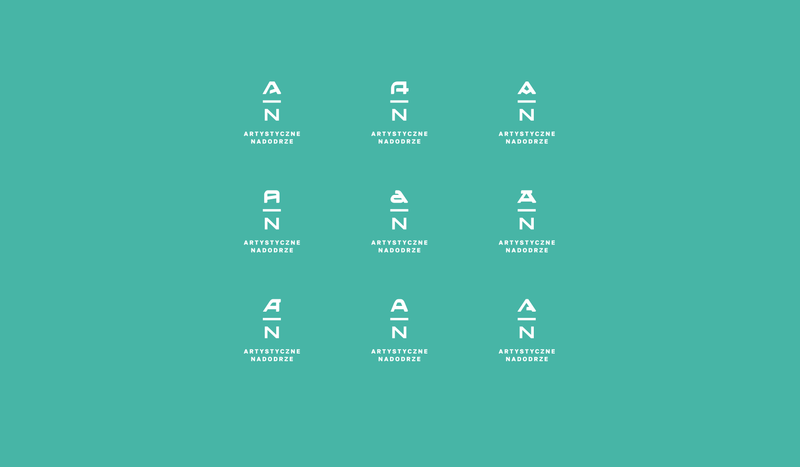 The first one (regular) emulates the traditional shape of the neon letters. 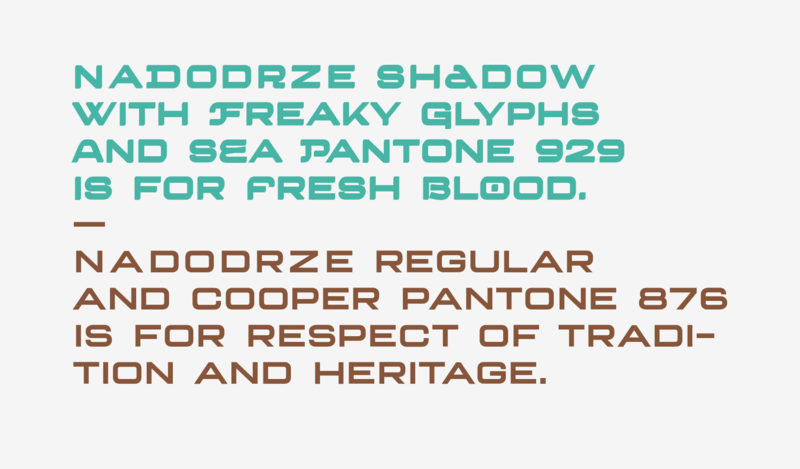 The second (shadow) is a reference to the spatial block of the neon and contains additional alternative glyphs (taken from the local lettering traditions). 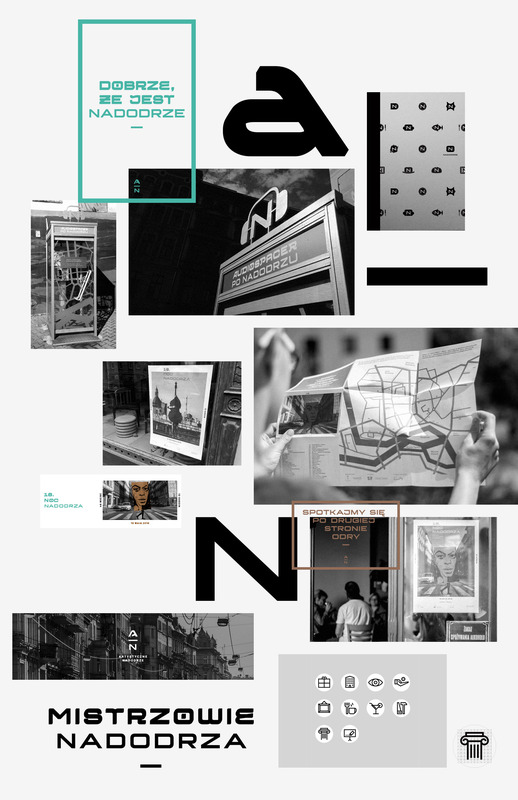 Over the last few years various projects have been completed – from an audiowalk telephone booth, through publications, to the graphic design of the main event – Nadodrze Night. Photos on posters: Marcin Biodrowski, Majka Zabokrzycka. Cooperation: Majka Zabokrzycka – Łokietka 5, Ewa Głowacka.